The Italian construction company Olivieri Costruttori has sued the Romanian government to the Constitutional Court, claiming that the new bail of 2 percent of the estimated value of contracts restricts the right to appeal. The move is a first for Romania, following the new rule introduced this year by the government aiming to limit the number of tender appeals. 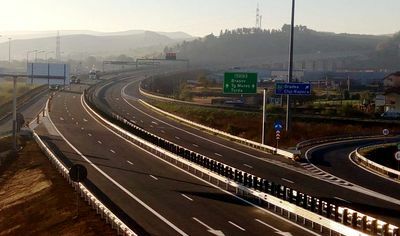 The Italian company is one of the bidders to build a 24 kilometer section of Suplacu de Barcău – Bors motorway, projected to connect Northern Transylvania with Hungary. Because his offer was disqualified, Olivieri Costruttori filed a complaint with the National Board of Complaints (CNSC) of Romania on June 18, demanding that his offer be reintroduced, according to Economica.net. But because the company did not pay the bail, the CNSC rejected the appeal on June 26. In July, Olivieri Costruttori sued the state-owned National Company for Road Infrastructure Administration (CNAIR), claiming that the new bail for appeal is unconstitutional. Depending on the decision of the Bucharest Court of Appeal, the litigation could reach the Constitutional Court. In May, the Romanian government has introduced a 2 percent bail for tender appeals, saying that this measure will limit the number of unjustified appeals. The bail is returned to the company which filled the appeal only if the judges decide that the objections are justified. Romania is the 7th largest among EU member states in terms of population, but has only 777 kilometers of motorways, less than Bulgaria, which is about half the size of Romania. 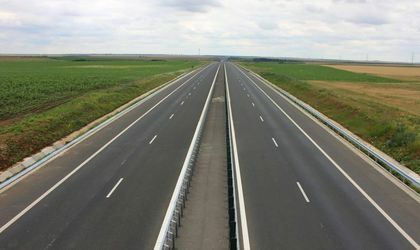 But even the small Romanian motorway network is split in two and the country has little chance to connect the two sides within the next decade. A recent Business Review analysis shows that Romania – which in 2018 celebrates the centennial of its union with Transylvania and other smaller provinces – is building two separate motorway networks: one for Transylvania, connected to Hungary, and one for the Southern part of the country, around Bucharest, not connected to any other motorway network.